Albert’s Printing NY specializes in printing Business Stationery such as Business Cards, Letterheads and Compliment Slips, as well as Promotional products such as Leaflets, Flyers & more! We pride ourselves on offering high quality printing at affordable prices with excellent customer service. We will always go the extra mile to ensure you are satisfied with your order. 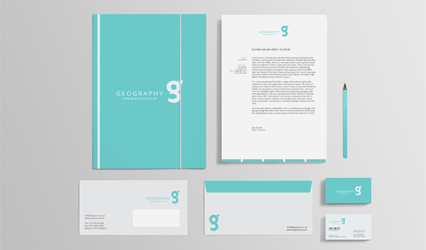 You can be certain of our expertise in providing high quality Stationery for you or your business. Albert’s Printing NY is considered as one of the finest printers of stationery. Whether it’s for your company, wedding or personal correspondence the same dedication goes into achieving the right look, style and print solution for you with exceptional quality results. Lets face it, not all printing companies are created equal. We know that when looking for a printer, you’re not only looking for a good deal, but you’re ultimately looking for something that will represent your company, clients or yourself with utmost excellence.